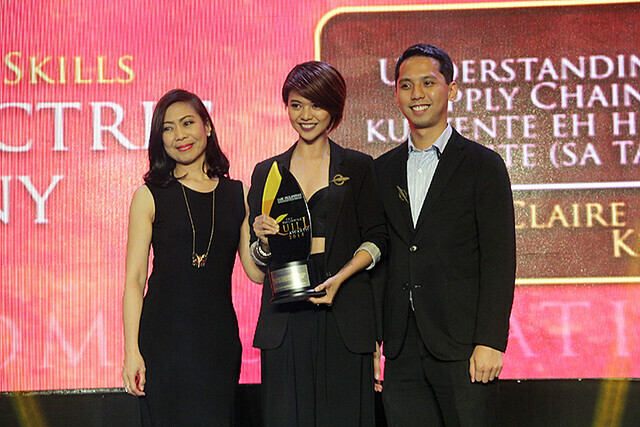 A blog post entitled “Understanding the Philippine’s Power Supply Chain, at Bakit wala kaming kuryente eh hindi naman binagyo ang poste sa (tapat ng bahay) namin” wins Ivon Claire Domingo the Philippine Quill Award for Excellence, under Communication Skills (Writing) Division. 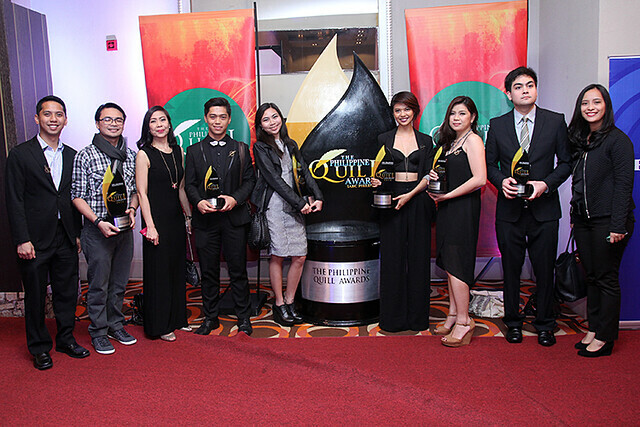 Given by the International Association of Business Communicators (IABC) Philippines, Quill is the Philippines’ most prestigious and relevant award for business communicators. Ivon takes very good photos, in fact, her photos have been published in publications, took up journalism at UP, and according to her blog blurb, has lived alone and nomadic since 16, has had 9 home addresses, made permanent residence in 6 cities and had 6 legit jobs in less than 4 years of catapulting from one industry to another.